33 pupils took part in our annual swimming gala, which saw our three houses (Tollaidh, Kerry and Maree) compete for points across a number of different races. 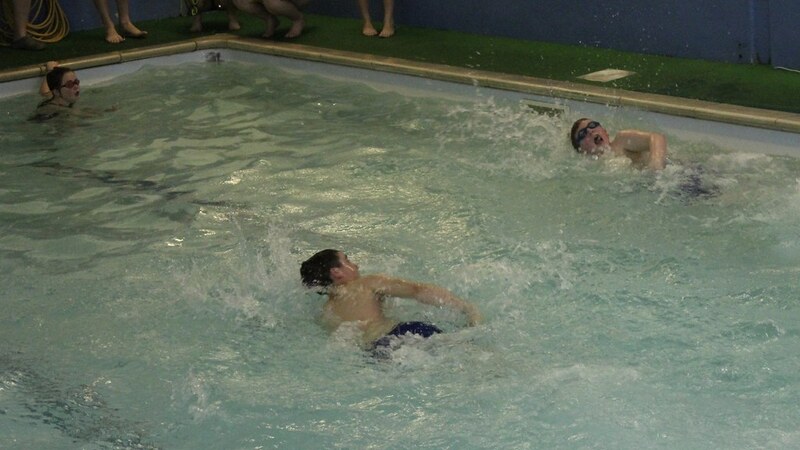 Some excellent swimming and fierce competition – especially in the relays! S1/2 Kerry 1st, Maree 2nd and Tollaidh 3rd. S3-6 Maree 1st,Tollaidh 2nd and Kerry 3rd. The final results saw Maree with 208 points, Kerry with 178 points and Tollaidh with 121. Well done to all who took part!